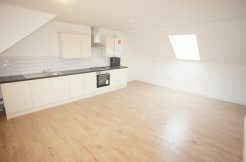 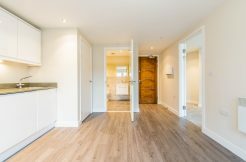 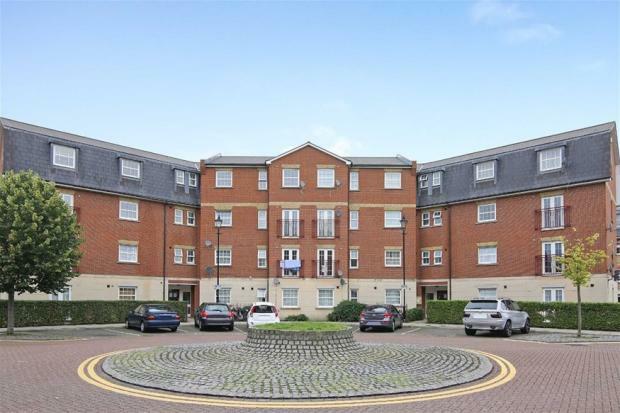 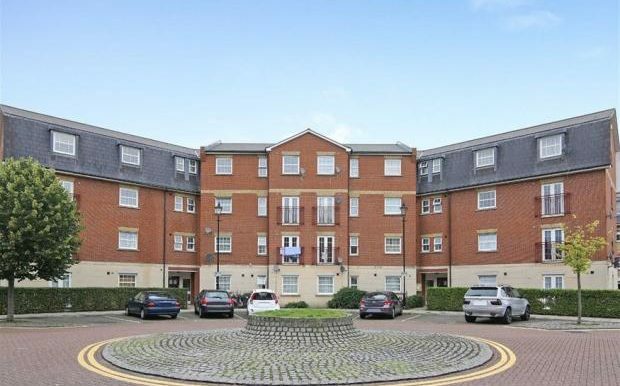 We are pleased to offer for sale this spacious three bedroom apartment, situated on a cul-de-sac road that is fantastically located in the northern part of E12. 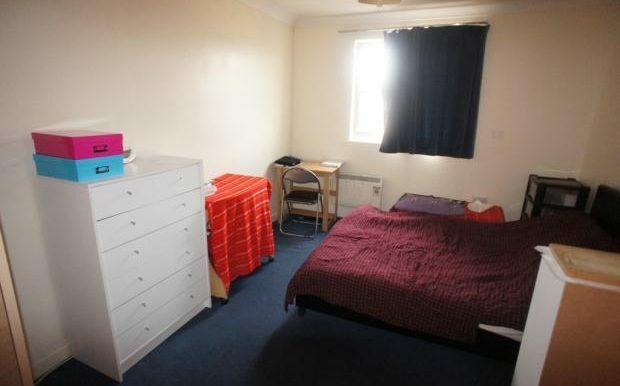 It is just south of Romford Road, which has extensive local and chain shops. 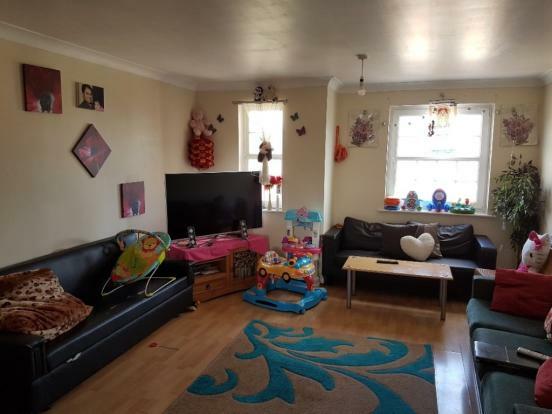 The property benefits from: living /dinner, large fitted kitchen, three double bedrooms, two bathrooms, secure entry system, double glazing and allocated parking space. 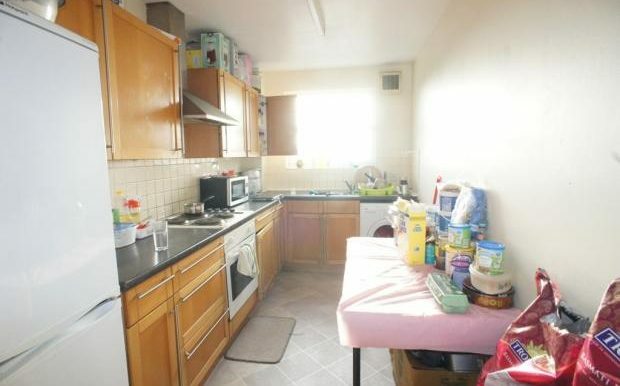 Laminated flooring, part tiled walls, wall and base mounted units with roll top work surface incorporating sink with mixer tap and side drainer, plumbing for washing machine, integrated electric cooker, space for fridge freezer and double glazed window to rear aspect. 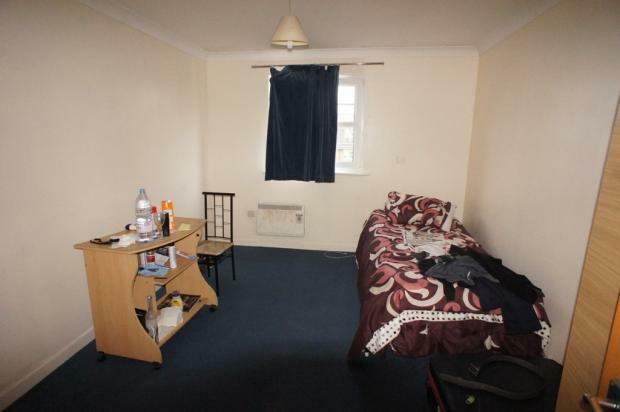 Large double glazed window to front aspect, carpet and electric wall mounted heater to remain. 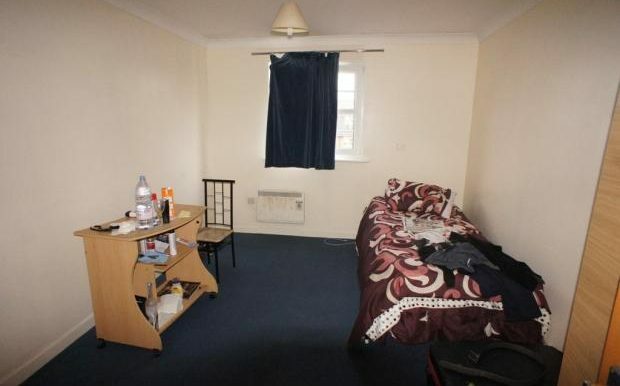 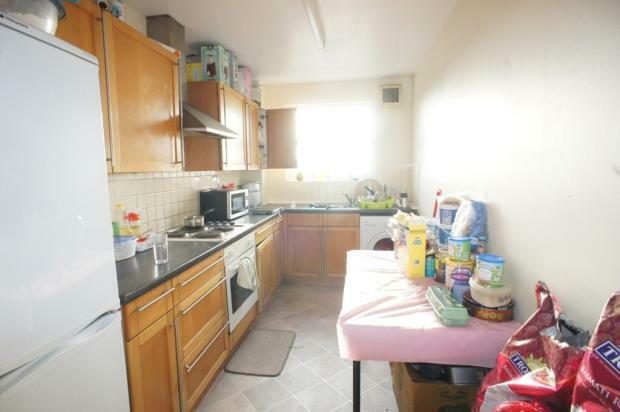 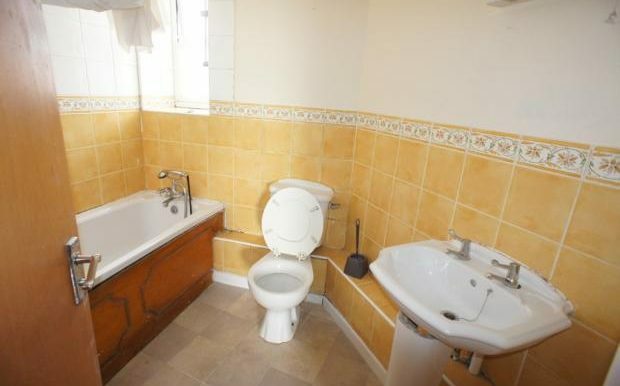 Large double room, carpet, wall mounted electric heater and double-glazed window to rear aspect. Three piece suite, comprising of low flush WC, bath with side panel taps, pedestal sink with taps, part tiled walls and vinyl floor.